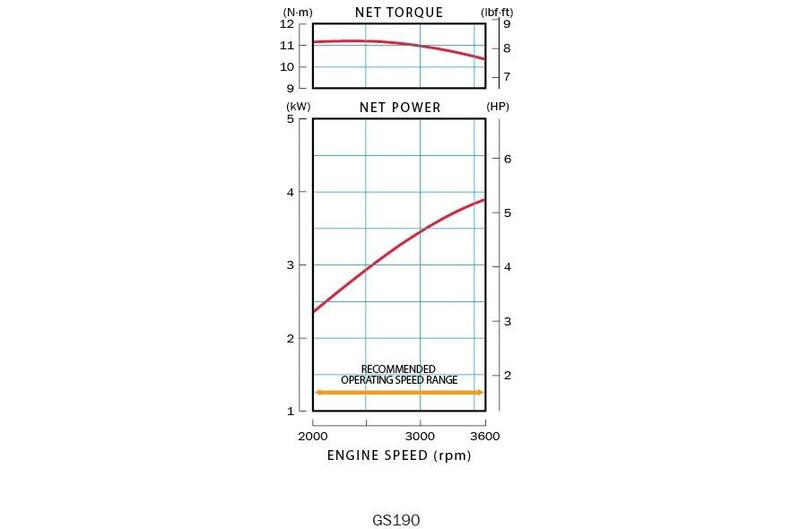 The GS190 offers the best of two worlds. 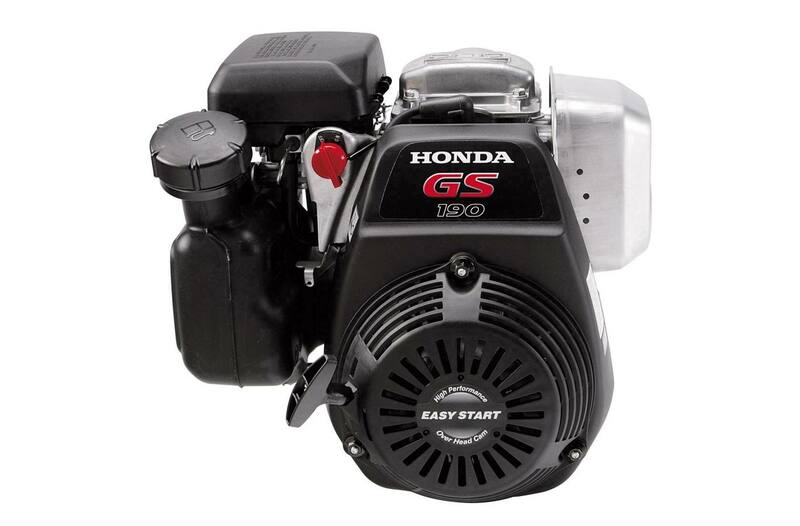 Higher durability, with features like a cast iron cylinder liner and three-piece oil control. And the benefits of a lightweight, compact, quiet OHC design. It's an excellent choice for demanding homeowner applications and commercial equipment alike.